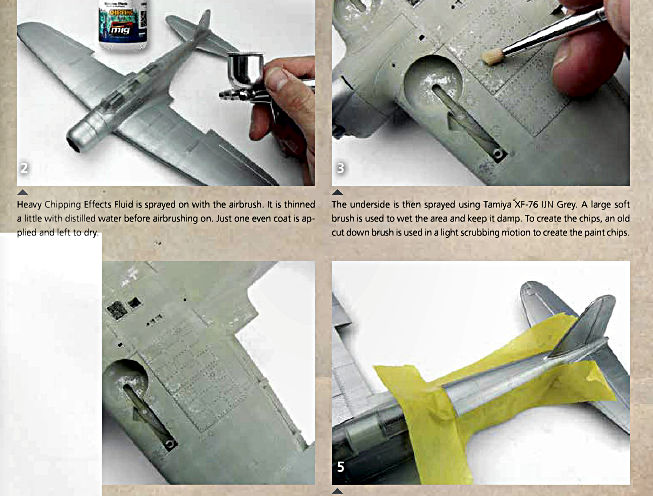 There are useful instructions aplenty in the pages of The Weathering Magazine, and decent photography ensures that the results are shown in detail. 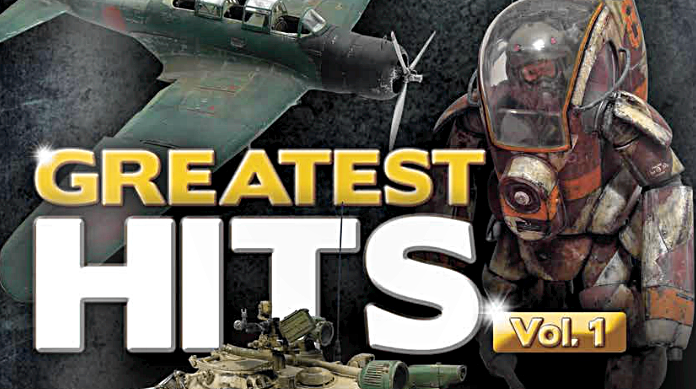 There are lessons for scale model-makers who are new to the hobby, and plenty too for those with more experience. Nice info given (below) for those who want that well-worn look. It's especially useful for World War II naval aircraft, exposed as they were to the worst of weathers and a corrosive environment. 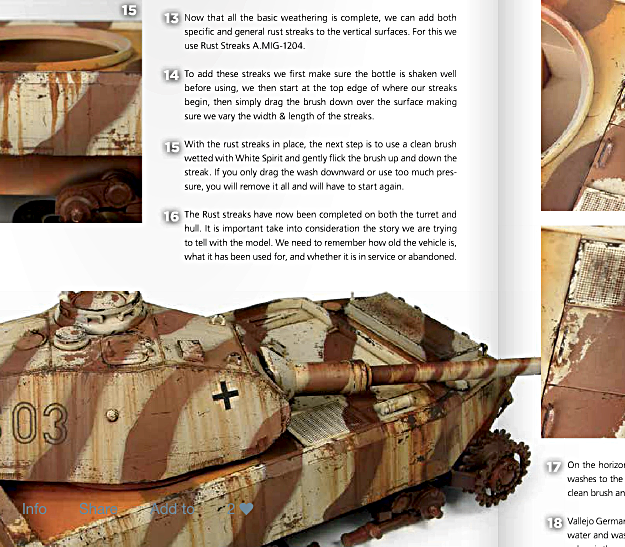 Gorgeous rusty-stain effects on the German AFV (below) add hugely to the general appearance. We'll be expecting to see more weathered winners at model shows in 2015.